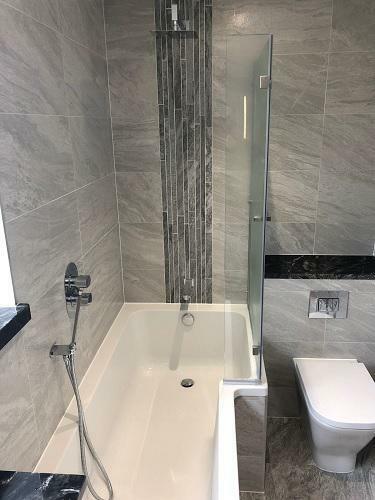 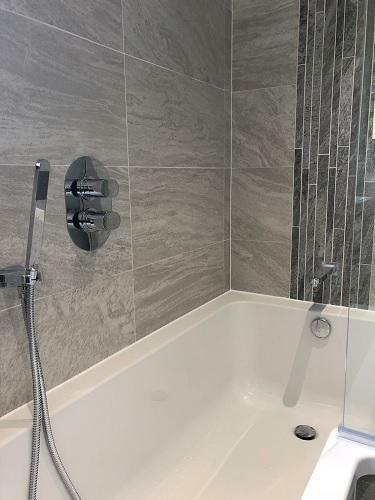 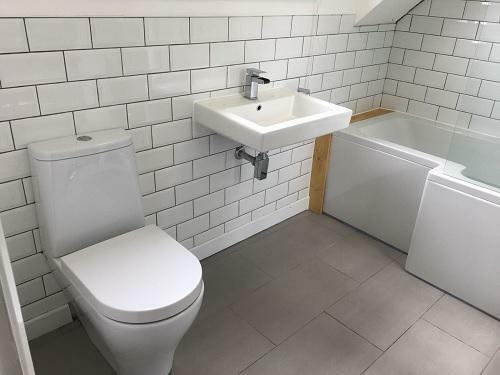 Braiden Plumbing & Drainage Ltd is a family run company with a wealth of experience in all aspects of the trade to cover all jobs that arise, no matter how big or small. 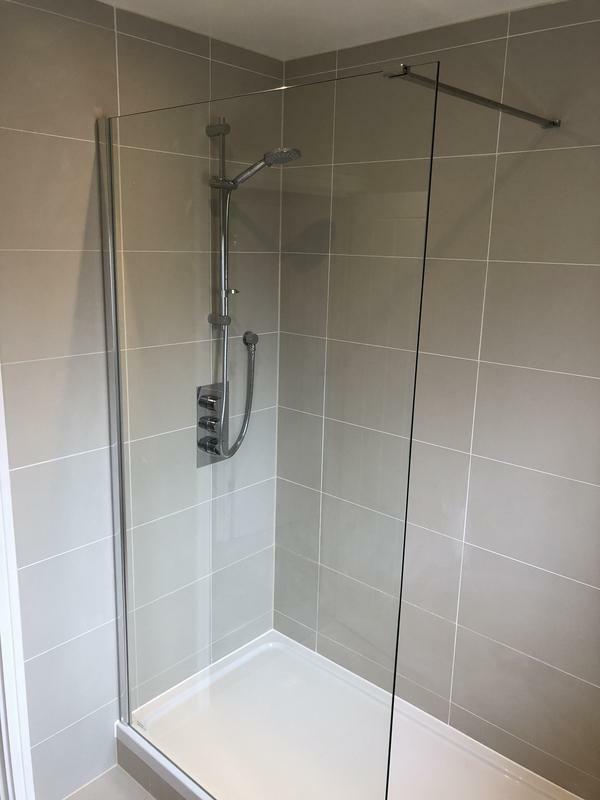 We provide expert services to all of our customers in both domestic and commercial properties across Essex and surrounding counties. 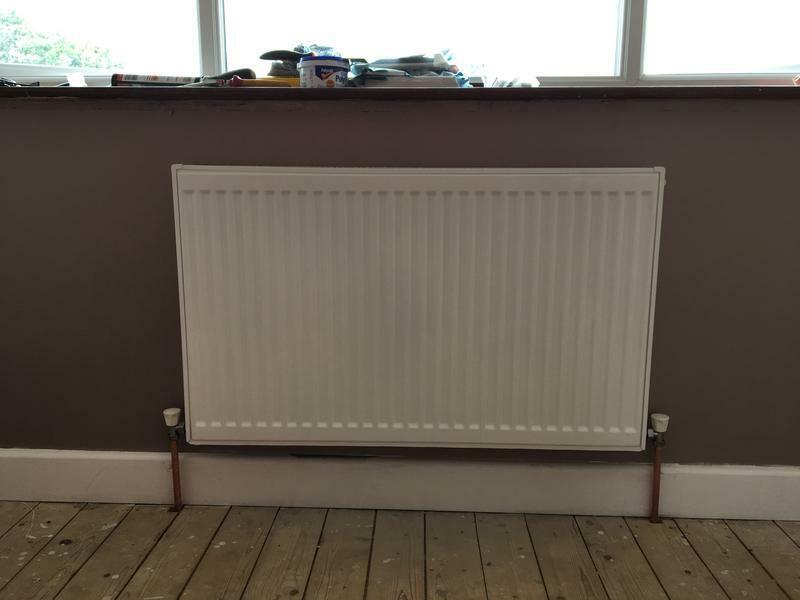 We are a company that works hard to deliver on promises and are focused on reliability. 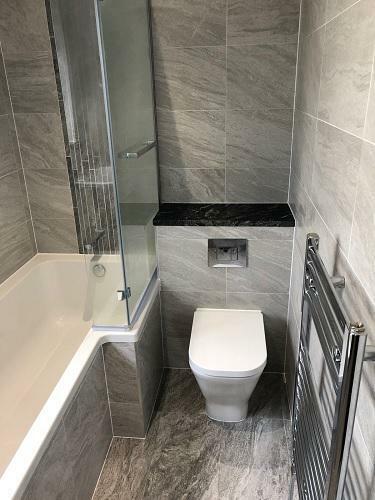 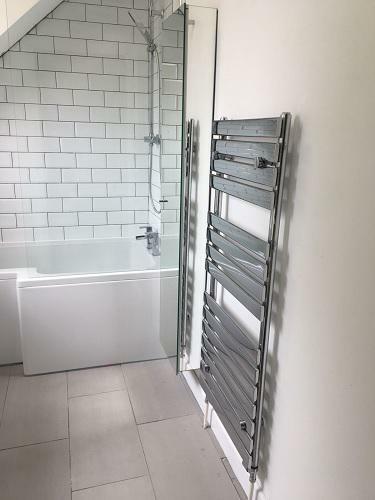 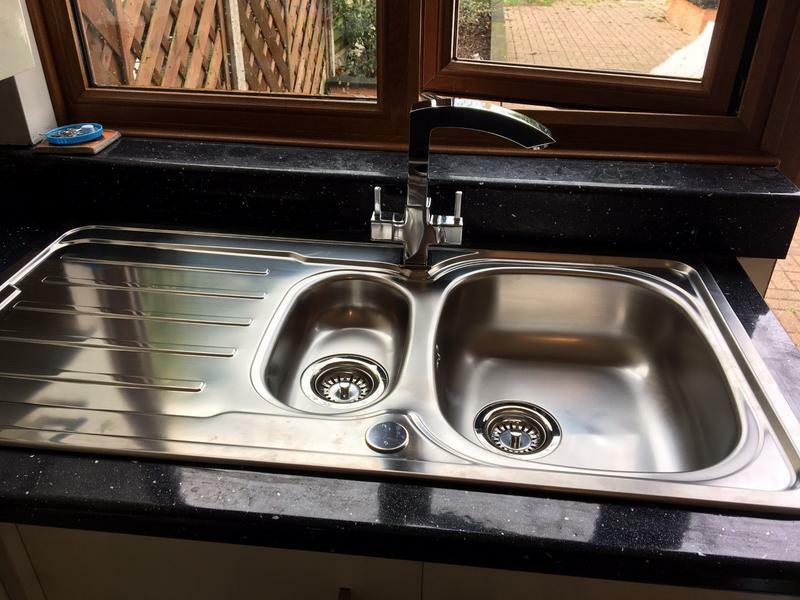 With over 13 years experience, at Braiden Plumbing & Drainage Ltd we possess excellent knowledge and are known for our reliability and high standards of work to every customer. 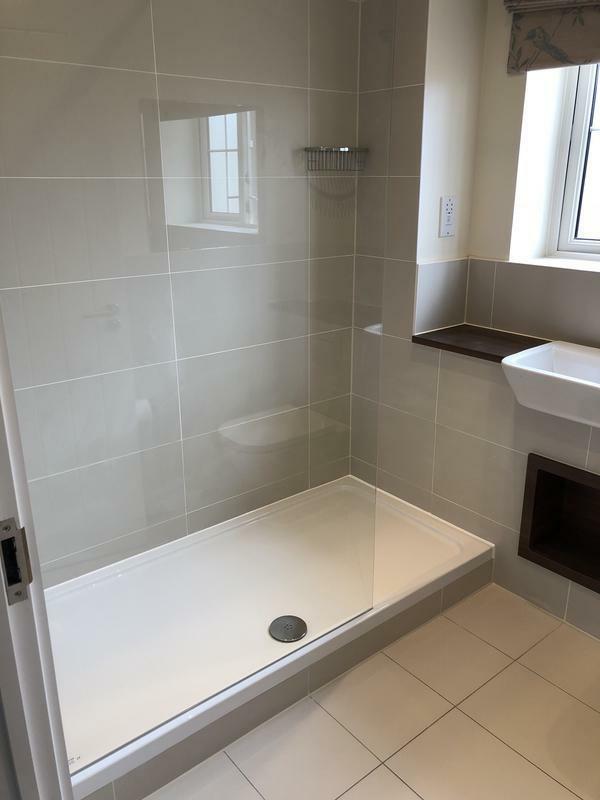 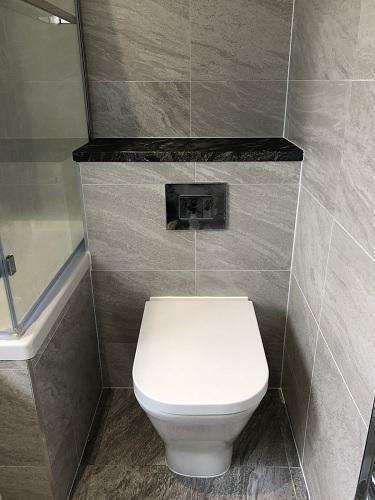 Whether you are looking for domestic or commercial plumbing and drainage services we are happy to help and will provide you with a free no obligation quote. 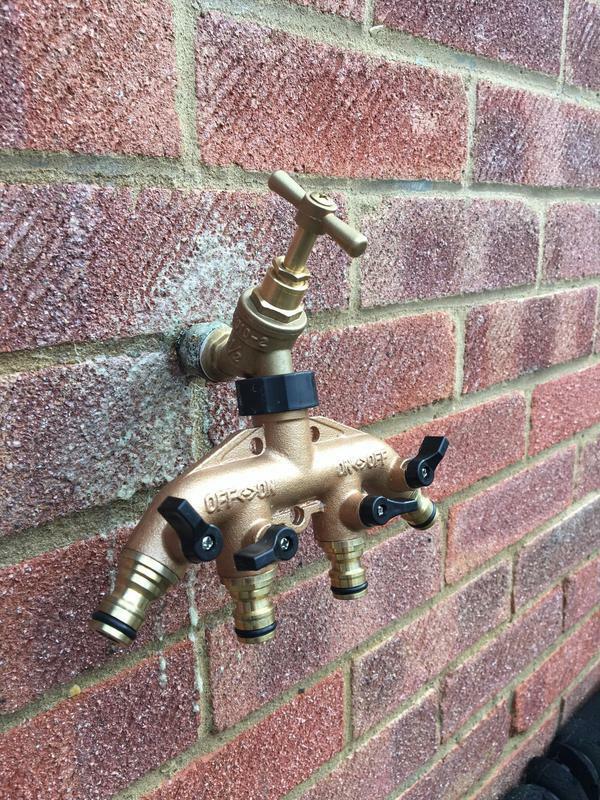 "Braiden plumbing fitted a new bath tap. 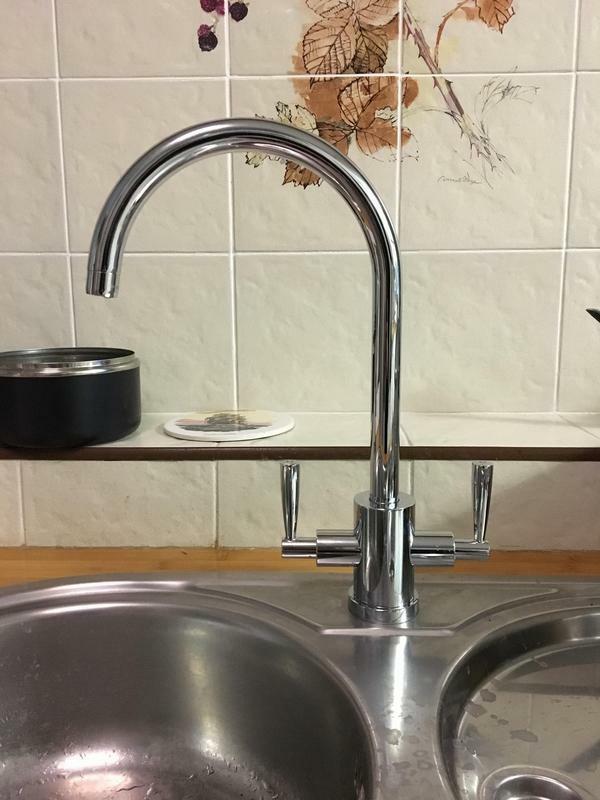 Great communication, polite and punctual. 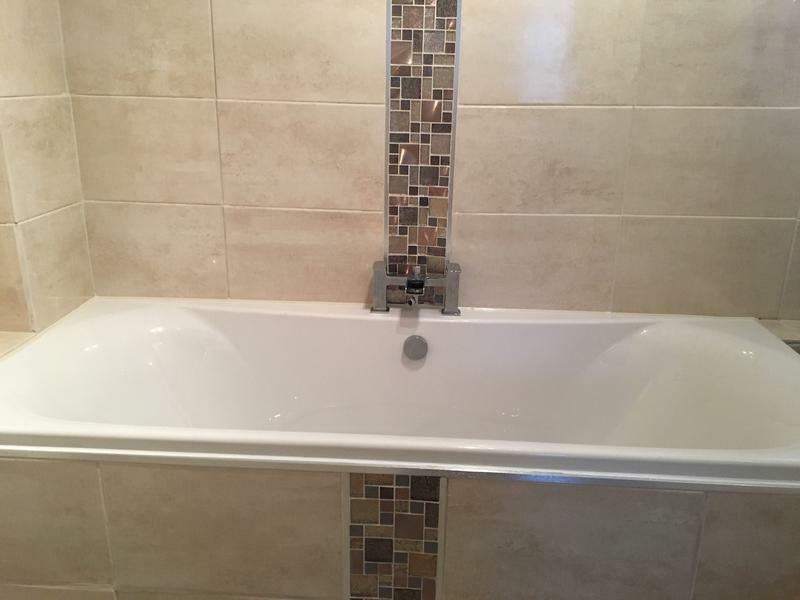 A great job and very clean and tidy." 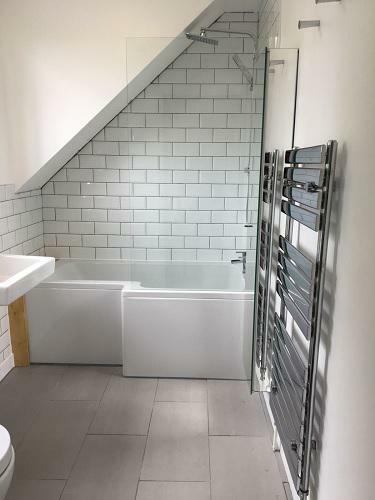 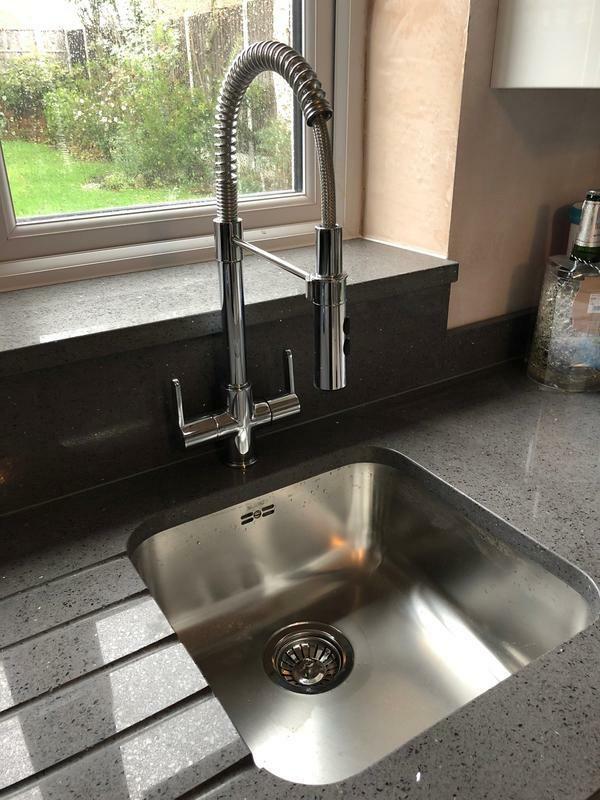 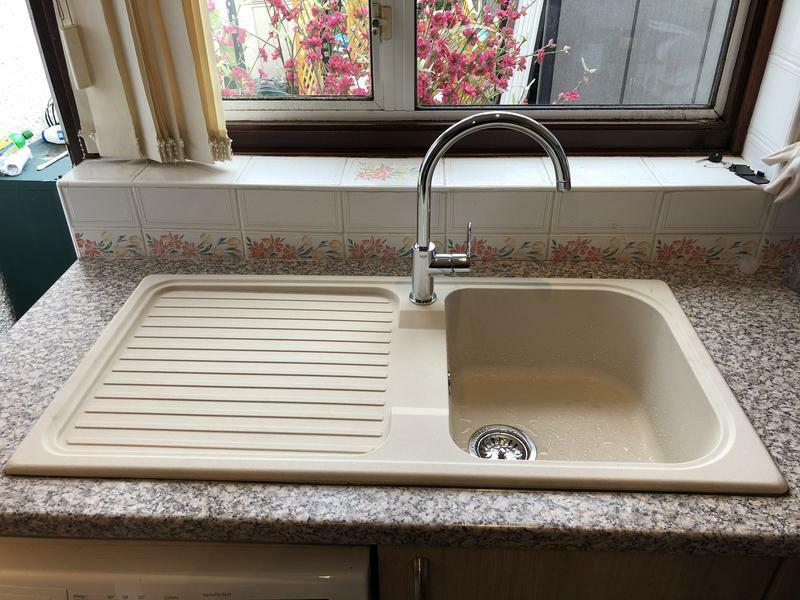 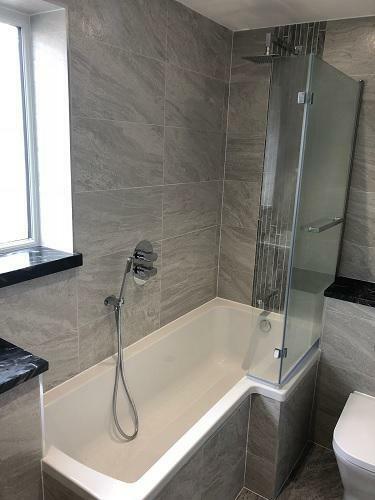 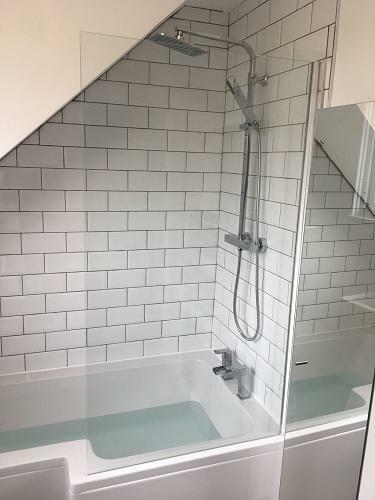 "Fitted us in at short notice .great job .also got Vince to fit new sink taps while he was here ,will be using him again"
"Needed a new kitchen sink and tap fitted quite urgently and Vincent was very quick to come round to quote and complete the job. 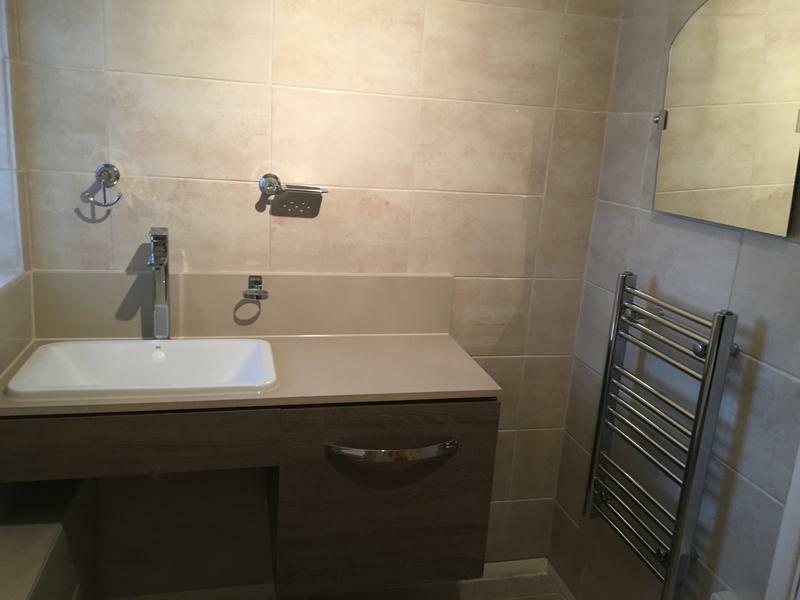 Excellent standard and highly recommend"